I have purchase the silicon from china and it comes with various color. Let me know if u guys are interested. *For the key type silicon cover is using from Volkswagen therefore the logo area will be larger. 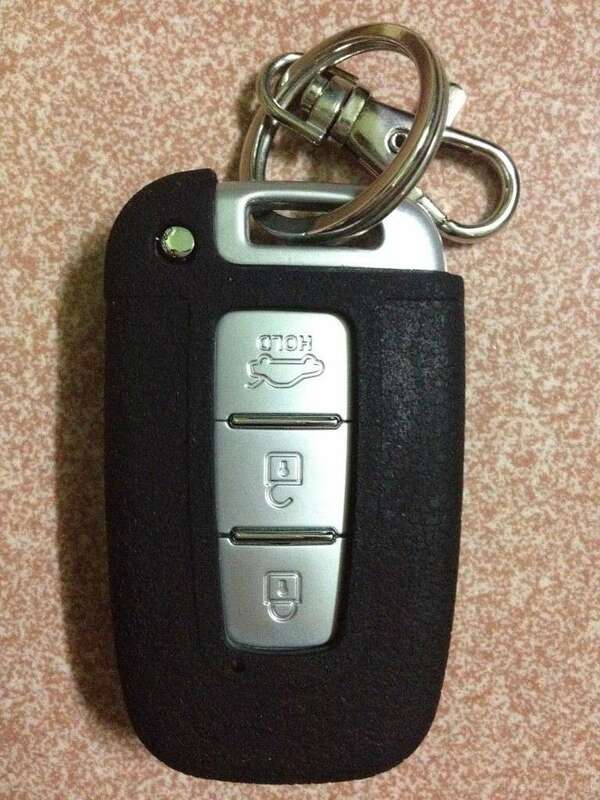 Our car key is the same with Volkswagen. Terry, I want I want !!! I want 2 pieces Black colour one. Need to order first? or you on hand have the pieces? On hand I dun have. But my key is the sample lo. 1) Abachee - 2 pcs rubber (Black) peferably the thininest the better feel. Haha..
you think buy condom ar? lol. simi is KKJ? i dun wan lo. old kuku bird lo. Terry_gerrard"]Please drop yr name if you are interested. nobody wan the key type for basic de? Dear bro Elantra2011, the order has been placed. Need to wait for the next patch if have. Terry_gerrard wrote: Dear bro Elantra2011, the order has been placed. Need to wait for the next patch if have. Hi bro, may i know how can I order this as well? Yes. Just start the new list with Elantra2011 bro. [Terry_gerrard"]Please drop yr name if you are interested. Terry_gerrard wrote: Yes. Just start the new list with Elantra2011 bro. NO problem. But both is keyless type? Terry_gerrard wrote: NO problem. But both is keyless type? Hmm.. the order already submitted already or?? Ya both is keyless type. Terry, can order 2 x black keyless for me? Pay u during meet up ok? Terry bro, i wan 2 key type silicon cover. Thank you very much much much!! Key type not very nice. I bought for my friend. Fitting not that good. Do you have any idea, able to reshell it next time if spoil? Oh okay thanks.. then please dont order for me.. sian 1/2. Next time i slowly transform my ride to keyless then buy.. LOL! Then it will be half basic and half elite! watme wrote: Oh okay thanks.. then please dont order for me.. sian 1/2. Simple lah bro. Throw away your key then your car become keyless! lol! No problem, so payment and collection will be the next meet up? bro. order for me 2 x transparent keyless (the first picture, i notice 2 also keyless). PS: Prefer those as light as feather de. 7) Spidercool - 1xBlack, 1xOrange and 1xBlue - All keyless. Once sky and chief items arrive let them post the quality aspect.